UPDATE: The trailer for the new content update is now out, and the details of this article have been changed to reflect that. 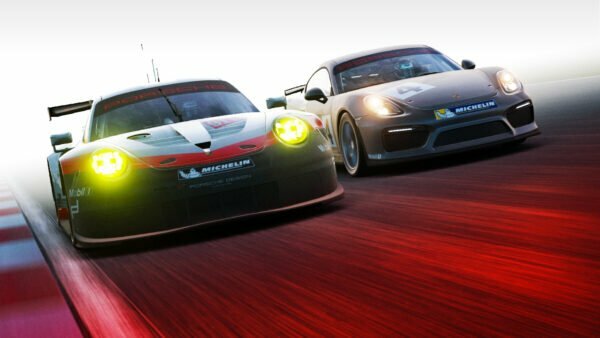 Polyphony Digital has revealed the date of the upcoming GT Sport content update: March 29. There are a handful of surprises for those that have been pouring over the silhouetted teaser from last week. The BMW M3 — GTPlanet’s most-requested car — arrives in rare Sport Evolution trim. 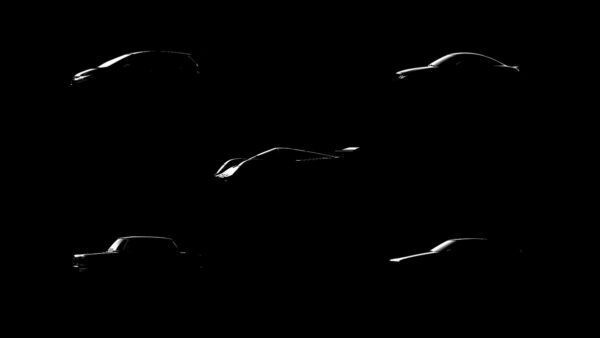 The Super GT trio all hails from the same year, which means the NSX is actually a “concept”, while the Lexus entry is the RC F (which Polyphony was spotted recording back in 2016). 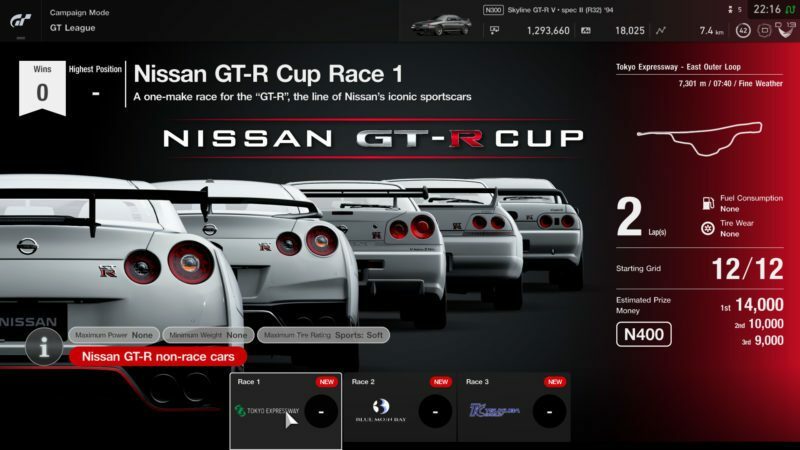 Nissan GT-R Cup (Beginner League): A one-make race for the “GT-R”, the line of Nissan’s iconic sportscars. 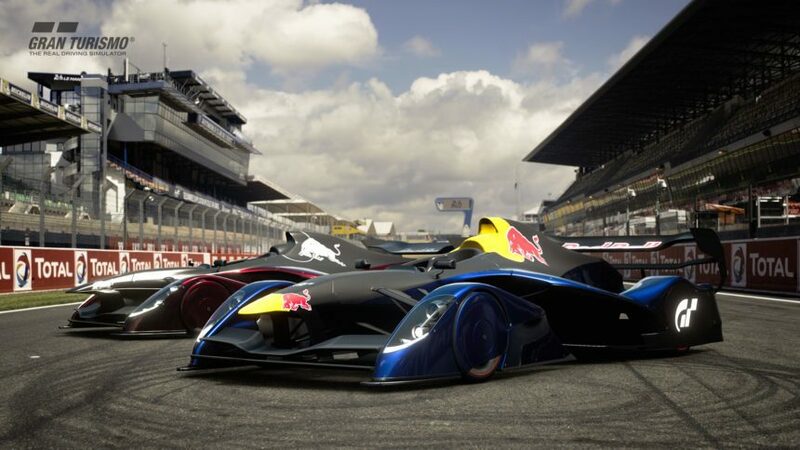 Red Bull X-Junior Series (Amateur League): Entry Level Red Bull X Series, X2014 Jr. One-Make Race. 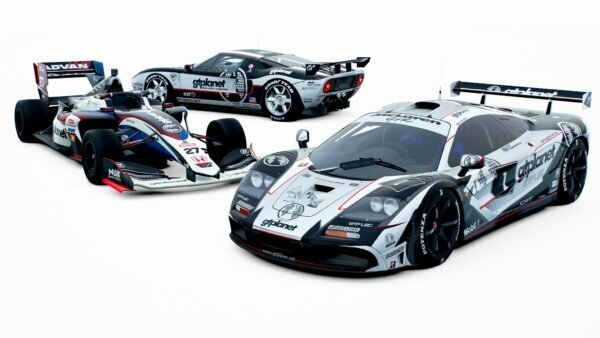 All Japan GT Car Championships (Professional League): A race for the Group 2 category; pure racing cars maintaining the look and feel of road cars. 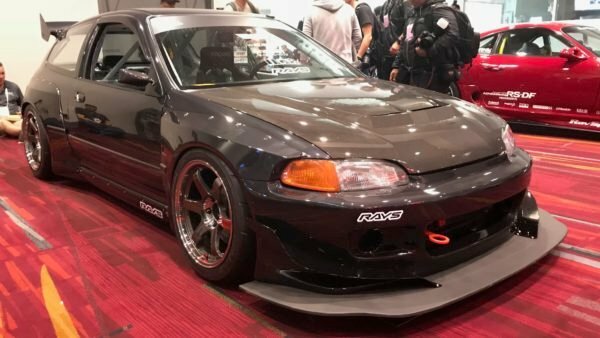 Tsukuba needs little introduction to the average GT fan. 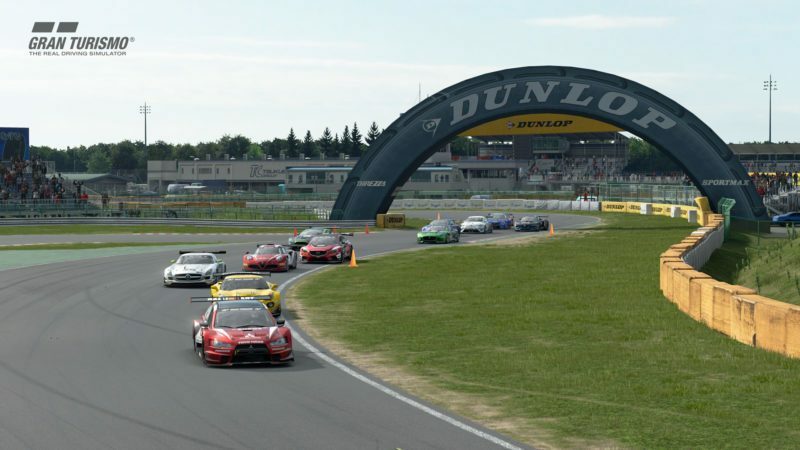 The tight Japanese circuit has featured in the franchise since GT4, and arrives in Sport with this update. It should provide a suitable playground for the slower road-going machinery in the game, and for Best Motoring tributes. 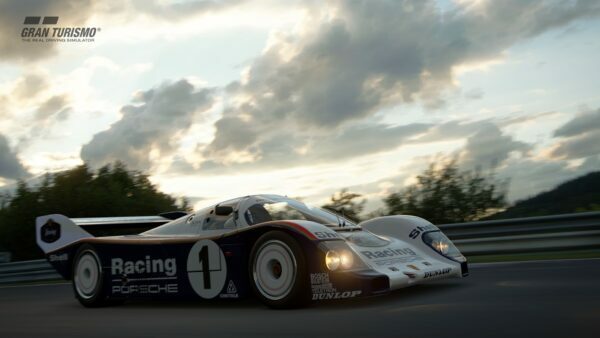 Polyphony has taken the opportunity to expand the game’s VR capabilities. 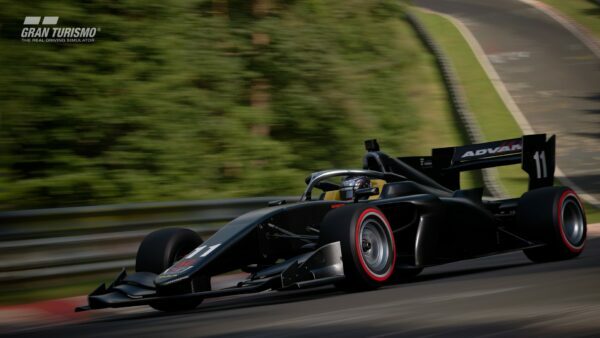 Instead of the usual two-lap, one-AI approach, a new VR Time Trial mode will allow players to immerse themselves within a car for as long as they want. Spring has sprung, and the latest Scapes Featured collection highlights that with a “Cherry Blossoms” pack. Lastly, both Mini and Renault Sport have gained Museum sections, where players can read up on the respective marques’ histories. 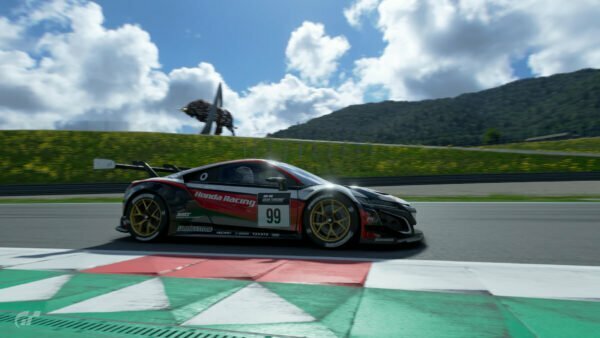 At the following time, we will perform maintenance on the ‘Gran Turismo Sport‘ servers. A new game update will also be available after the maintenance. Please note that during this time the online services, including [Sport Mode], will not be available. The previous three updates have all been rather bulky — from 2.7GB to 3.8GB — so this one is likely to be no different. Don’t forget that once maintenance starts you will not be able to access your online save file until you update the game. Make sure you manually save with plenty of time to spare beforehand to avoid losing progress!